Fighting tons of Blackheads? 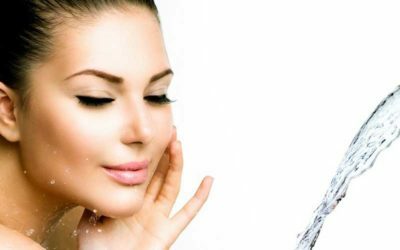 See How To Remove Blackheads At Home Instantly with These 3 Easy and Natural Blackheads Removal Methods. Are Dark Circles making you Look old and tired? See How to Remove Dark Circles Naturally Overnight with this Simple Coffee Eye Mask. Are your lips too dark? Wondering how to get rid of dark lips fast? Click through to know a step by step simple homemade formula help you to get smooth pink lips. How To Get Healthy Hair Naturally with this Homemade Hair Milk. 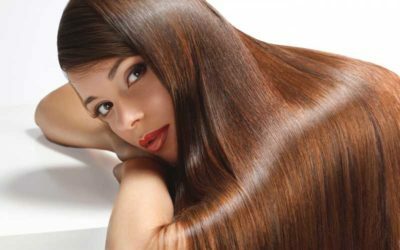 This will Help You to Fight Most of the Hair Problems to get Strong and Thick Hair. 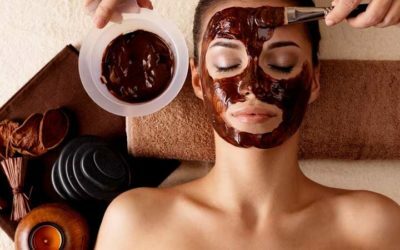 Do You Want to Make DIY Beauty Products? 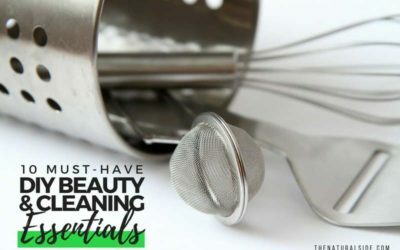 Check Out these 10 DIY Beauty Tools essential to making your own DIY beauty recipes much easier. New to Essential Oils? 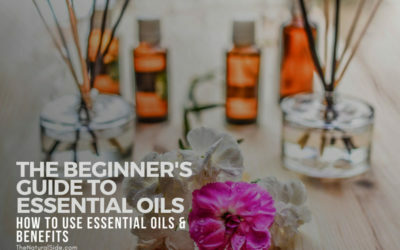 Not sure How to Use Essential Oils? These Four Easy Ways can Make Great Uses for Essential Oils in Your Daily Life.